By clicking on "Sign in with GitHub" above, you are agreeing to the Terms of Service. 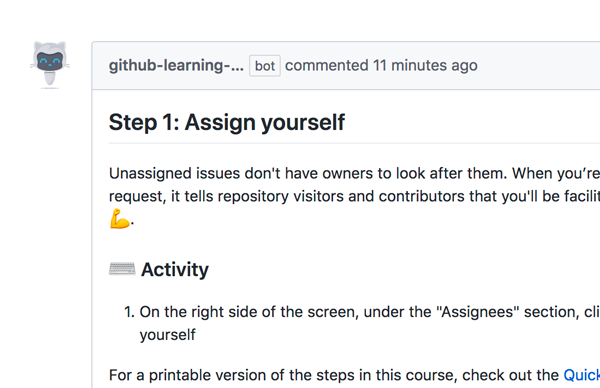 The Learning Lab bot will guide you through projects and provide feedback right from your GitHub repository, helping you build every step of the way. Unassigned issues don't have someone to look after them. Assigned issues and pull requests tell visitors to your repository that you'll be facilitating this particular conversation 💪. On the right side of the screen, under the Assignees section, click assign yourself. Level up your GitHub skills with a series of challenges and activities—and see your progress as you complete them. Cease a conversation by closing an issue. Create a branch for introducing new changes. Code Review Created with Sketch. Get feedback on your work as soon as you finish it. 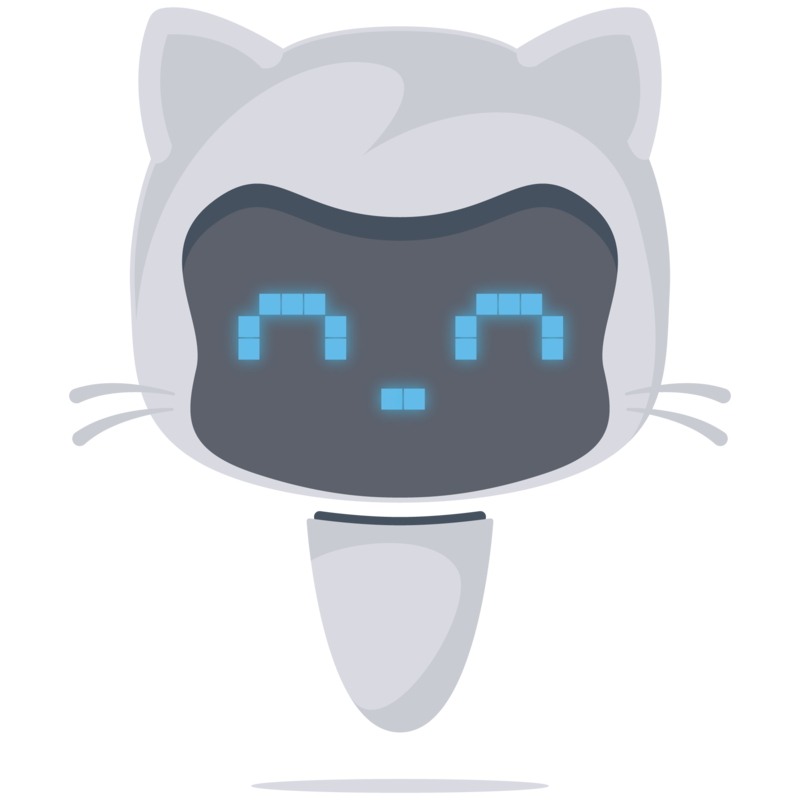 The Learning Lab bot will review and comment on your pull requests like a project collaborator would. Team Discussions Created with Sketch. See all the courses you’ve completed on your GitHub Learning Lab profile page. Required Status Check Created with Sketch. No matter your skill level, there’s a course for you. Learn the basics of GitHub or jump right into managing merge conflicts. It’s easy to connect GitHub Learning Lab to your account, kick off your courses, and start building your skills. 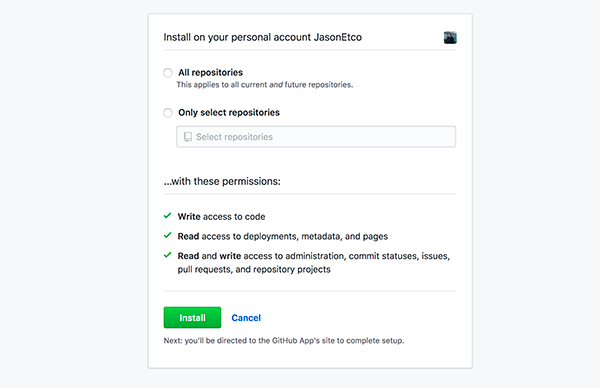 Install GitHub Learning Lab on your account in just a few clicks to begin using the app from your GitHub repositories. Join a course from the course index. 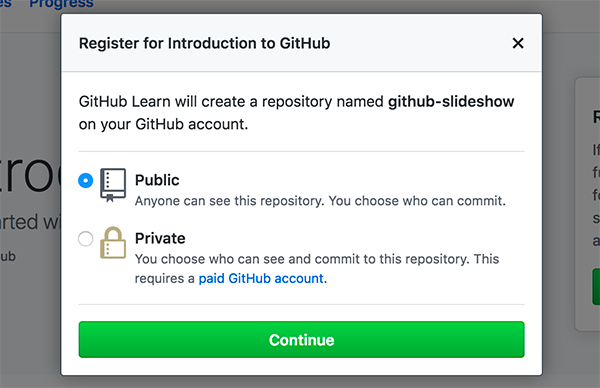 GitHub Learning Lab will create a new repository to work with you as you learn. Complete a series of bite-sized steps to finish to a course. The Learning Lab bot will help you out along the way. Start your interactive training in GitHub, exactly where you need it.